Memorial Day is this weekend and with its impending arrival, Houstonians everywhere are dusting off the barbeques. But what about those of us living with diabetes? How can we share in the grilling festivities without throwing off our weekly meal plans? 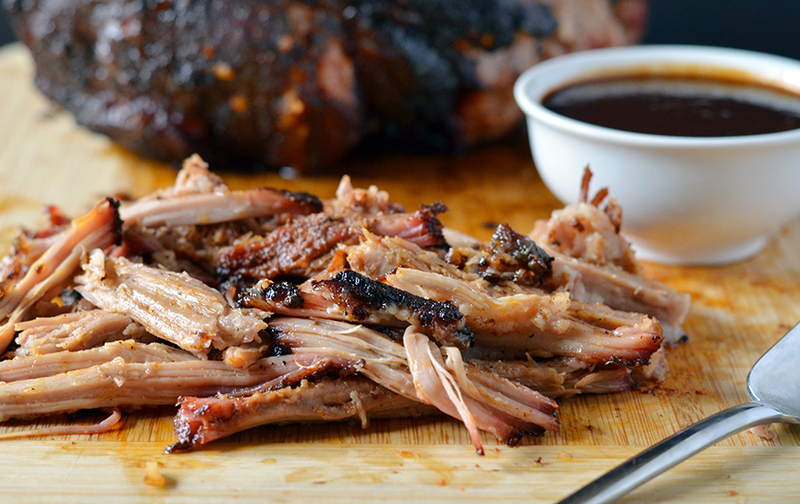 Try out this Pulled Pork BBQ recipe from Diabetic Gourmet Magazine: delicious without throwing your blood sugar levels out of whack. Rub pork with 1 teaspoon chili powder and garlic powder; place in baking pan. Bake in preheated 425 F oven 30 to 40 minutes or until pork is well browned and juices run clear. Let stand 10 to 15 minutes. Cut into 2 to 3-inch slices; shred slices into bite-size pieces with a fork. Spray medium saucepan with cooking spray. Cook and stir onion and garlic about 5 minutes or until tender. Add tomatoes, vinegar, mustard, chili powder, maple extract, and liquid smoke to saucepan. Heat to boiling; reduce heat. Simmer, uncovered, 10 to 15 minutes or until medium-thick sauce consistency. Stir in Equal. Season to taste with salt and pepper. Stir pork into sauce. Cook 2 to 3 minutes or until hot. Spoon mixture into buns.